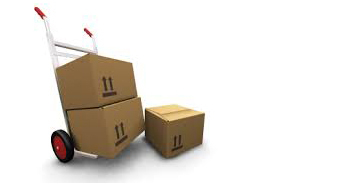 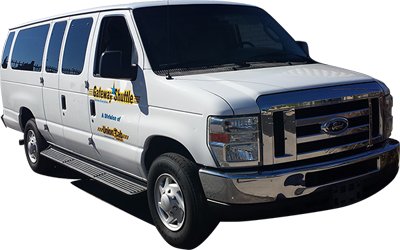 We offer door-to-door service for those time-sensitive packages or documents that must get there on time. 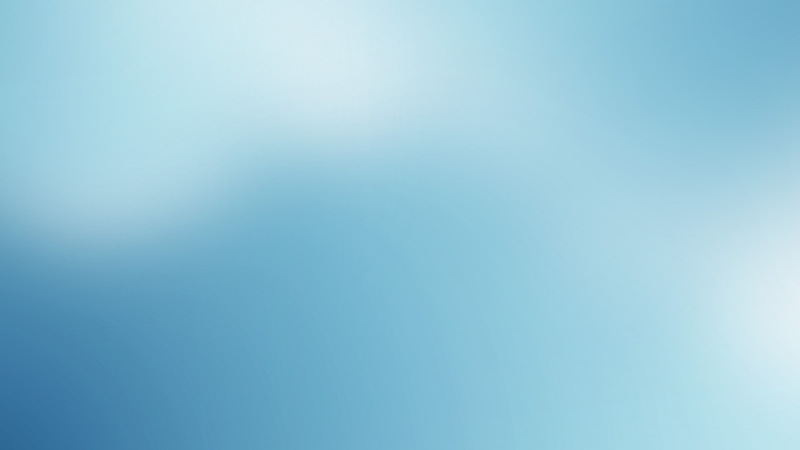 Wherever “there” is, we’re there for you. 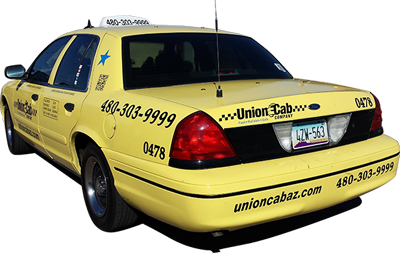 We offer the fastest, most convenient taxi service in Arizona. 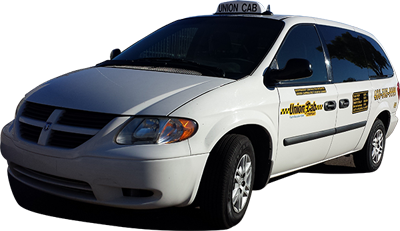 We are dedicated to provide a safe, courteous and efficient taxicab service.